When you’re planning a wedding and working on a tight budget, you’ll find in many areas it can be quite challenging coming up with a simple but elegant wedding which doesn’t go to the extremes in costs. 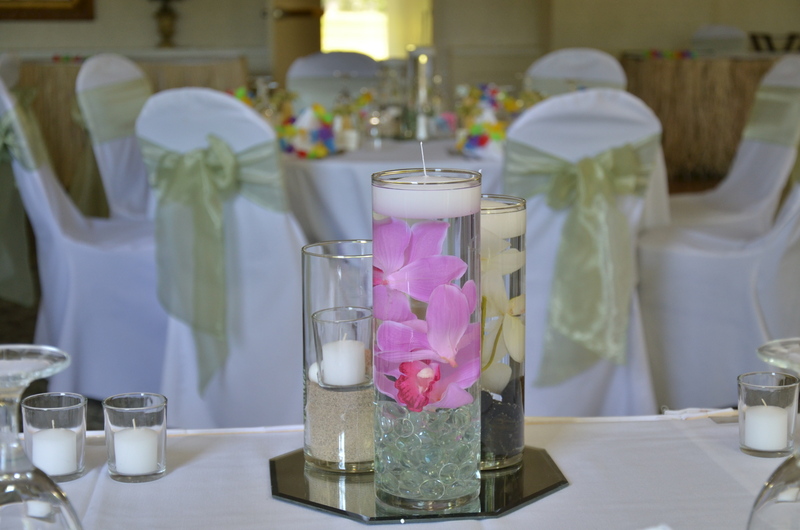 One area many couples may cut back on costs are by using simple wedding centerpieces that still create a bold statement. Many brides assume the table décor must be large to get that desired look for their reception but with those large centerpiece, comes a large price tag. Flowers are one of the most expensive decoration to use, a large arrangement in a tall vase, costs can vary upward, well into the hundreds. Quite a few brides assume that simple means less elegant, which is far from the case! 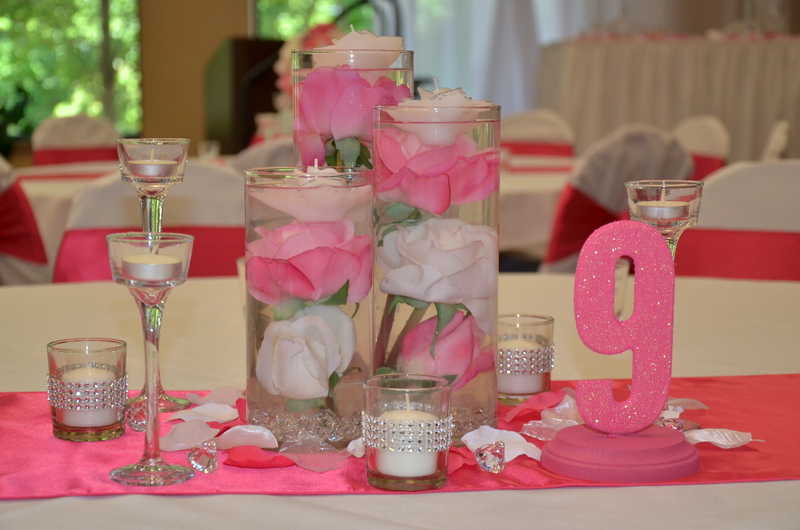 With a little creativity, you can have beautiful table centerpieces that are elegant, and, will not throw your budget over the top. 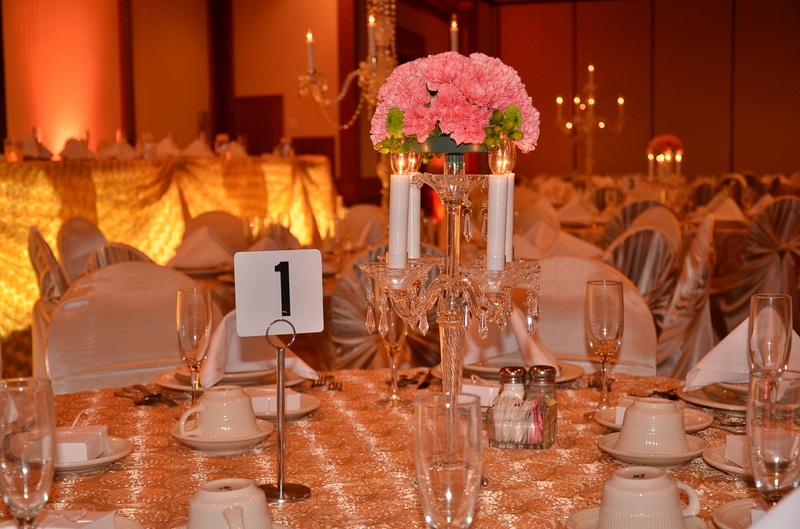 Candles are one of the least expensive centerpiece designs you can incorporate into your wedding decoration. Whether you use floating, pillar or even tealights, once the candles are arranged on the table and the lights are dimmed, candles will create a glimmering glow of ambience throughout the reception. There are so many options you can create when using any style or type of candle. Use vases with height variations so everything don’t look just streamline. Fill them with water for floating candles, sand, marbles, stones and suspend real or artificial flowers. Blend using short pillars, tealights or a variety of designed holders adding into the décor. When you think of flower centerpiece, your thoughts go with large, dramatic and full of an array of large florals, but have you given any thought to using carnations? Carnations are one of the lowest cost budget friendly flowers and with so many color options available, the carnations can be the perfect ending on the tables. There are endless ideas that can be married into a centerpiece design. Create carnation pomanders and set on top of wine bottles or wine glasses, glass bowls, mason jars or candelabras to name a few ideas. Since the carnations are long lasting, you can discard that thought of the dreaded wilting flower on your tables. 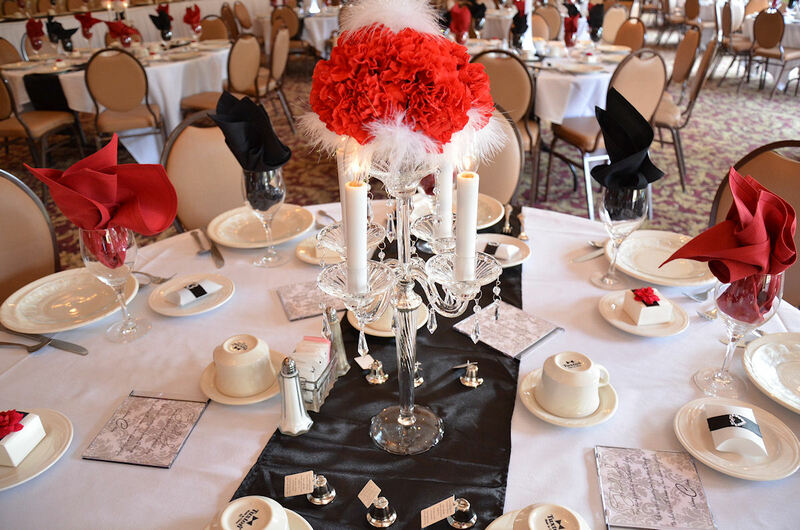 If you’re still looking to have large, tall and dramatic centerpieces for your wedding tables, another idea is to use wedding rental professionals. 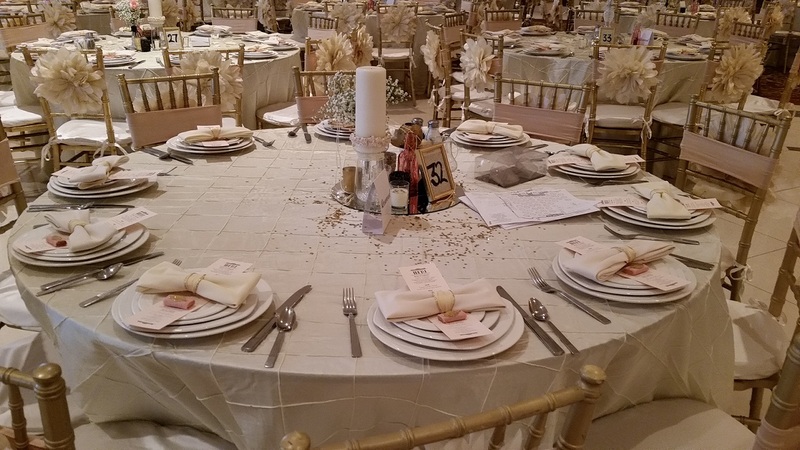 Many wedding rental companies have the supplies, talent and creative ideas that can provide your tables with the desired design that will coordinate and blend into your wedding theme. And, the good part of it all, the cost could be half or less.